Come see Chemica US Corp in Booth #4221 at ISA Sign Expo® 2019 in Las Vegas! Our all-new Spring 2019 Catalog is now available on our website! All colors of Bling Bling Star are 100% opaque and look great on black They are all also LAYERABLE! 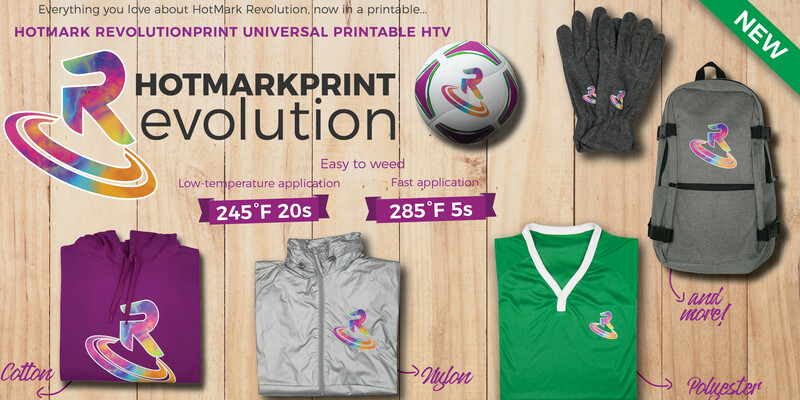 Universal Product: Cotton, Polyester, AND Nylon garments! 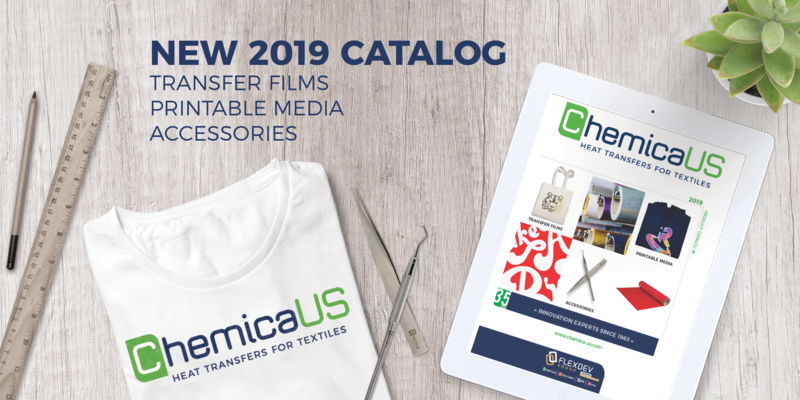 With experience spanning several decades, CHEMICA makes and distributes a wide range of high quality, heat transfer products for the garment decorating market. Chemica, which was founded in 1983 in Saint-Etienne, France, is an innovative manufacturer of heat transfers for the textile market. Chemica US CORP is an integrated part of the Flexdev group, business focused on North and South America. For the past 35 years, we have manufactured innovative solutions to the challenges faced by the textile personalization and custom-marking industries. Our sales teams work closely with our creative research and design engineers to ensure you an optimal use for our products.